Aqua Living has three locations in or near Massachusetts, located in Dedham, Massachusetts; Cranston, Rhode Island; and Plaistow, New Hampshire. Our customers enjoy premium hot tubs, saunas, baths and tanning beds equipped with state-of-the-art features for affordable prices. 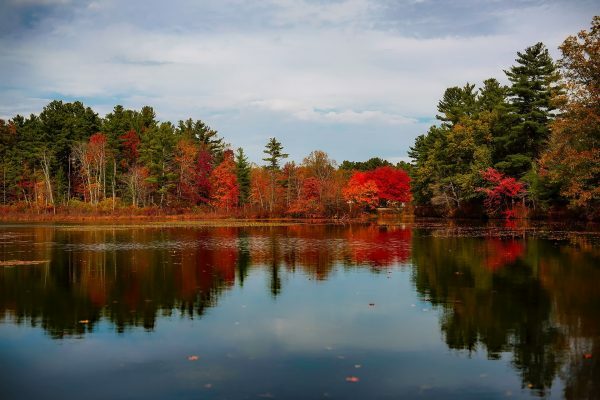 We’re proud to be located in Massachusetts, a state that’s famous for being the landing site of the Mayflower, as well as being the home of Cape Cod, Martha’s Vineyard and Harvard University. Find our Dedham, Massachusetts; Cranston, Rhode Island; and Plaistow, New Hampshire locations by viewing the location information below. 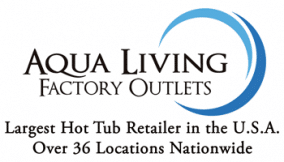 Aqua Living offers top-of-the-line products at reasonable prices because we’re a manufacturer, not a retailer. And, all our products are proudly made in the U.S., so when you purchase an Aqua Living product you’re getting the best possible quality while supporting U.S. jobs. After a day of exploring the streets of Boston, catching a Red Sox game or enjoying a day trip to Nantucket Island, our customers love to relax and warm up with a luxurious soak in one of our hot tubs. To make an appointment at one of our locations in or near Massachusetts, give us a call at one of the numbers listed above. Our helpful and knowledgeable staff will be happy to assist you in finding a product that’s perfectly suited to your needs.